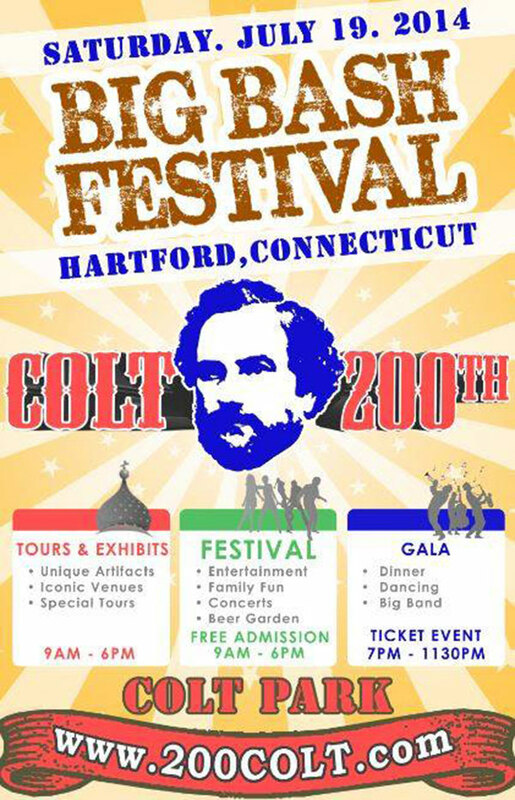 On July 19, 2014 , the 200th birthday of Samuel Colt will be celebrated with special events and activities in Hartford, Connecticut. This historic celebration will showcase Hartford’s rich collection of historic Colt assets and materials. Join us for the Grand Festival at Colt Park on July 19, 2014 in Hartford, Connecticut. More info over on the Colt’s 200th birthday website. Looks like it should be fun. Good move having a 9AM to 6PM beer garden… that ought to liven things up. 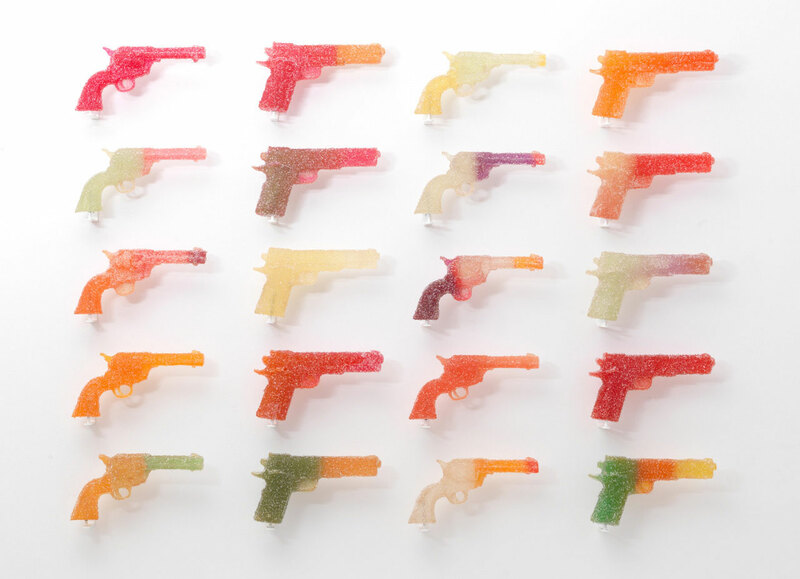 Even though the title of this work was “Candy Colts” I was bracing for Deagles and Glocks to be in mix. Looks like the artist either got lucky, or is a gun enthusiast because he kept it strictly 1911s and what looks like Colt single action revolver. $228 over at UNION LA. Yea it’s not the price of you’re average ceramic Chinese dragon incense burner, but do the dragons ever have 1911s? Didn’t think so. 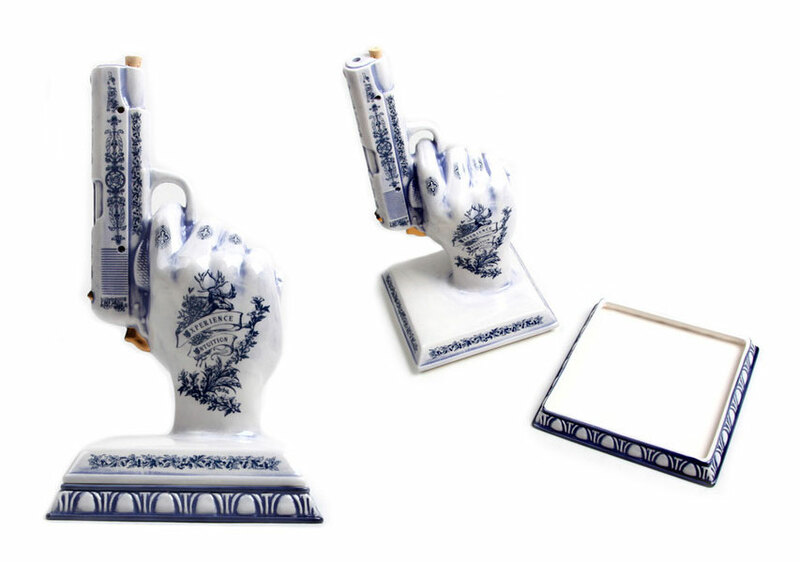 It would take some getting used to perpetual finger on the trigger (heh), but if I liked incense I’d probably pick this up. Definitely cool that the incense smoke rises from the barrel of the gun. Check out the other 33 on their website. 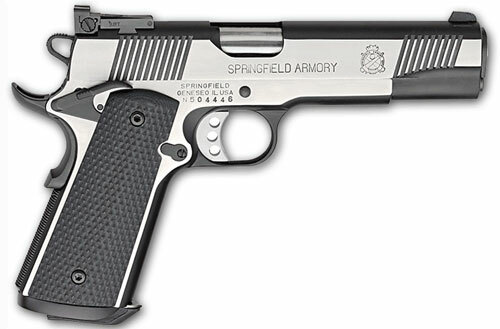 As much as I appreciate the design and the old school flavor of the 1911, I’m still bitter that my Springfield Loaded pitted with rust simply because I didn’t treat it like it was something special and keep it in a temp/humidity controlled environment and clean/oil it. I don’t have the time or want, to worry about babying firearms. It takes out of my potato chip eating, and distracts me from memorizing the great lines in all 5 seasons of the wire while I get fat, never leave the house, and wonder why I am so alone. I was kind of disappointed to not see the Double Barrel 1911 in the mix… but I suppose the 1911 purists are not down with it. Some of the others that are in the 34 pics probably raised a few eyebrows as well I imagine. Thoughts? 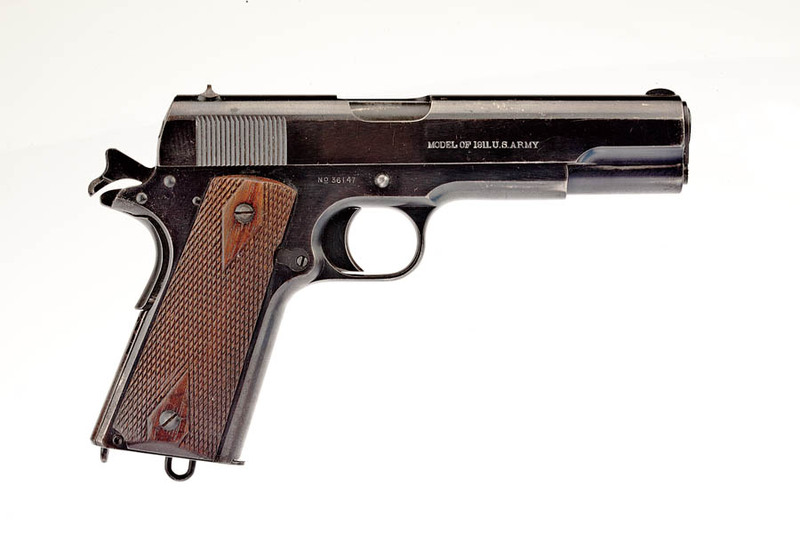 Are 1911s #1 on your list of all time favorite handguns? 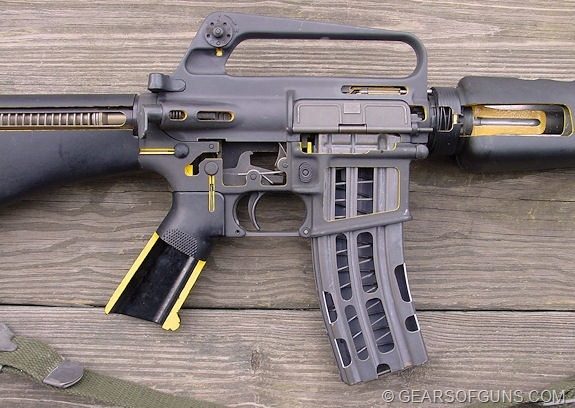 Lots more pictures of this over at Gears Of Guns. They had it listed as an AR-15, but I made the executive decision that it was an M16A1 based on its distinguishing characteristics. 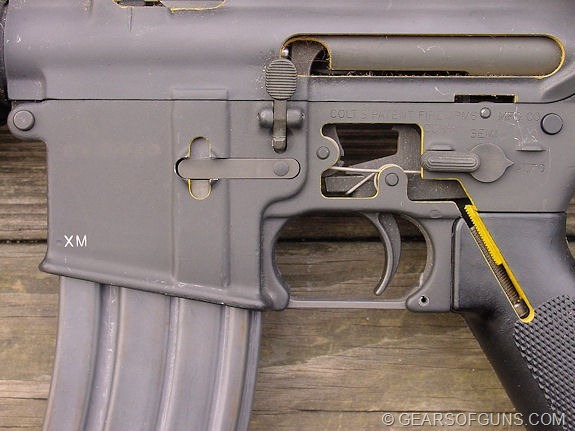 Almost brings a tear to my eye to see that someone did this to an auto lower, even though it would apparently still work fine if a regular non-cutaway upper attached. Can’t really operate in extreme operations with your lower parts being that exposed though. I love looking cutaway firearms. It really gives more of an appreciation for all the work that went into creating them. I haven’t watched the whole thing yet, but it looks pretty comprehensive, even including a look at modern manufacturing. 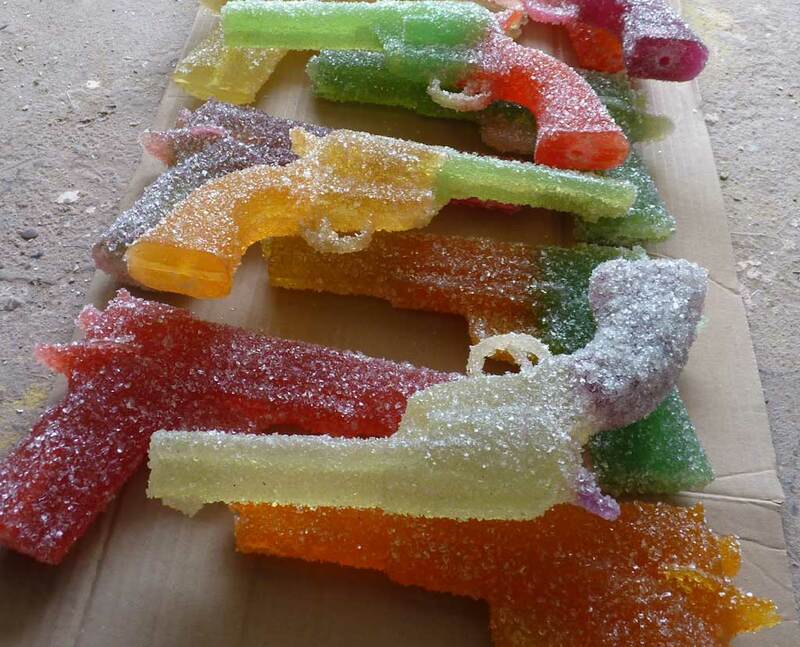 Do I miss my 1911 (pictured left)? No.. but that’s only because it pissed me off by rusting. I’ll buy one again someday if I get word of a 1911 that I don’t have to baby.